Download our Event Menu and Rental Pricing. 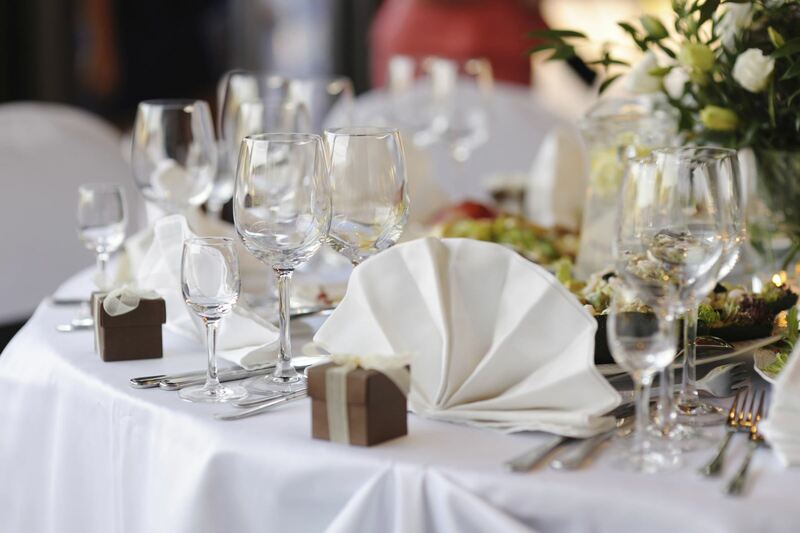 Aurora Turners offers a variety of rental and catering options for your special event. From Baby Showers to Bridal, Birthdays, Anniversaries and Graduation, we offer packages and options to suit your needs. We can help you plan your next special event while saving time and money, allowing you to create memories for a lifetime! $75 Deposit and a deposit in the form of the renting member's Driver's License to be held with the bartender until the end of the event. For more information & availability please contact us directly by phone at 630.859.2267 x10 or email aurora.turners@comcast.net. Copyright © 2019 Aurora Turners. All Rights Reserved.